The American Black Bear is the smallest species of American bear, and is not an endangered species of animal. Though the Ursus americanus is called the black bear, it is not always that color, and can well be colored much lighter. Despite the fact that the Americas contain brown bears and polar bears, and have for quite some time, the American black bear isn't a close relative of the other, larger species of bears. The total population of Ursus americanus is thought to be twice the size of all other species of bears combined. Despite the relatively high numbers of black bears in America - the bears still face considerable dangers from inconsiderate humans. Unlike wolves, who have never in the recorded history of North America attacked a human without having rabies, black bears can, do, and will attack humans at times. Perhaps the most dangerous animal in the Americas to human beings is a black mother bear with cubs - but only if a human should get too close. Black bears are omnivorous - which basically means that they eat what is available to them, both plant and animal wise. Black bears, however, do have a preference of what to eat - and you ain't it. You're dogs, cats, sheep, goats, birds, or whatever animals you have - are never the prefered food for black bears. The diet of black bears is over eighty five percent herbivorous. Berries, fruits, grasses, nuts and buds are the black bears favorite meals, and of course - black bears are very fond of honey, and literally, would rather get stung hundreds of times and eat some honeycomb than go without. 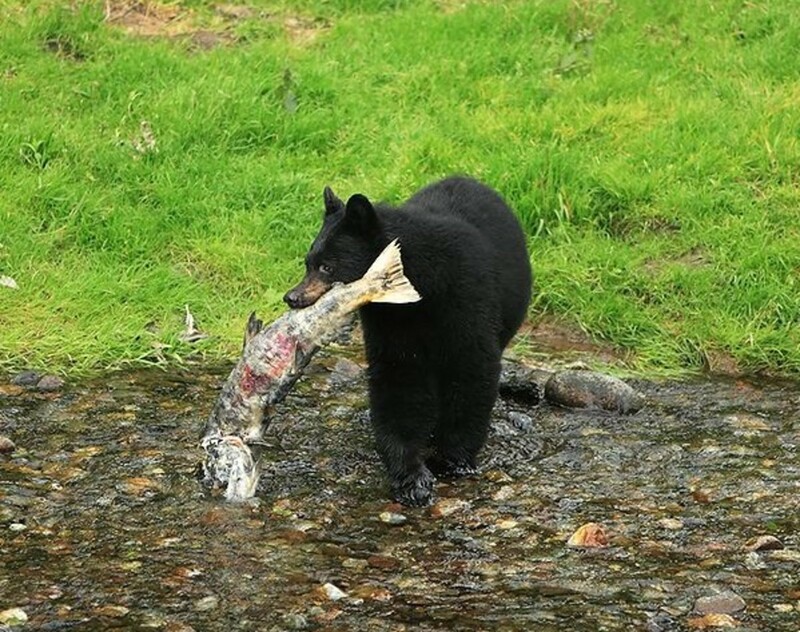 When the black bear does eat non plant matter it prefers insect larvae, and of course, salmon. Black bears will at times eat deer, elk, moose, and other herbivorous relatives of deer. Black bears are smaller than brown bears or polar bears - but that doesn't mean that hybrids are not possible. Black bears have produced offspring from escaped and formerly captive Asian bears. In 1986 in Michigan a huge black bear was shot - that bear was so much larger than a common black bear that many people were certain that it was a hybrid with a Grizzly Bear. Despite DNA testing done on the bear - nothing conclusive was found. The black bears are territorial fellas, and they mark their territory by rubbing their bodies up against trees and by leaving claw marks on them as well. Black bears are extremely fond of swimming - and they do swim sometimes purely for the pleasure that it brings them. You might not think that a black bear could climb a tree - but it surely can, and it surely does - in the trees big enough to hold them. They climb trees to get away from things, and also to eat. Please remember what I told you before - you do not want to be in black bear neighborhoods when a mother bear has recently had cubs, and climbing a tree won't get you out of your foolishness if you do happen to be able to climb one to get away from where you should not have been. You could say that black bears are hooked on phonics - they make at least twenty distinct sounds to express their innermost feelings to you, to other bears, and to whatever else might be listening. If a black bear is growling at you - kindly step away from the bear, sir, or your number could soon be called. Black bears, besides being able to swim better than you, and climb trees better than you - can do things as well as you can that perhaps you'd not considered. A black bear can open your home's door for you, open your fridge, and twist off a cap of your favorite bottled beer. . . every bit as well as you can. Yes, the black bear can drink your beer too. Black bears are exceedingly strong - it's safe to say that they are always stronger than humans are, and can lift things that you simply can not. Black bears have been video taped lifting rocks that weighed between three hundred and three hundred and twenty five pounds with the flip of just ONE paw. You can't do that. If you try it - you need something better to do. Don't try to arm wrestle a black bear, my friend. For whatever reason, the black bears on the West coast tend to be smaller than the black bears on the East coast. Perhaps it's because California is broke. The largest black bear ever weighed was in Queensland, and tipped the scales at eleven hundred pounds. The largest living and known black bear is named Ted, and he lives in Minnesota - he's a Ladies bear, and has a honey named Honey, and she weighs just a bit more than half of Ted's thousand pounds. Black bear sows generally mate and have their first liter of cubs between three to five years of age. Female black bears are known to be rather short tempered with their male counterparts after mating. Gestation for the Lady bears is typically around two hundred and thirty five days. A liter of black bear cubs is normally numbered at two - but has been seen as high as six before. 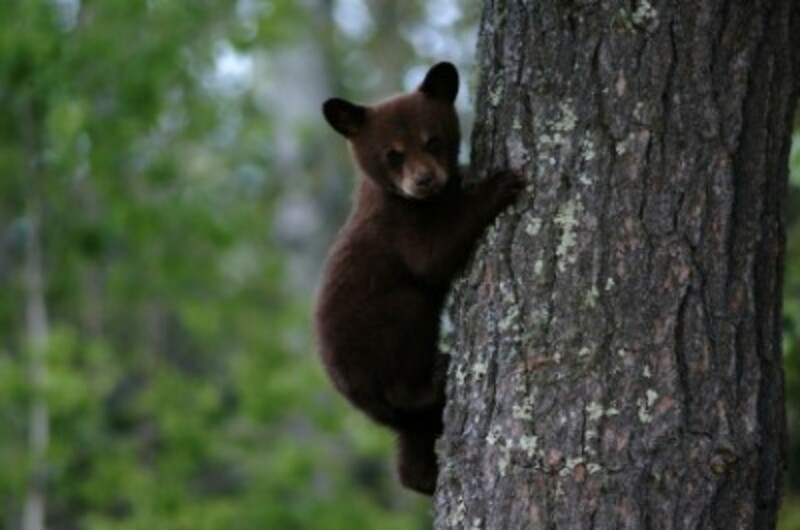 Black bear cubs are born very small - typically around only a pound in weight. Black bears live on average a life of about eighteen years. The oldest living in the wild black bear was thirty one years old - while the longest lived captive bear was forty four years old. Despite my bit of scare mongering made out of respect for the black bear mothers and her cubs - it should be noted that black bears are the least likely of bears to attack humans - and this apples to mother bears with cubs too. Bears are famous for being sleepy head during the winter, and of course the black bears are no different at all in that regard. Black bears enter into their dens in October or November having prepared themselves with a good thirty pounds or more of extra body fat, and then they sleep for months at a time, typically three to five, and rest with what is not called a deep hibernation, but rather, a highly efficient hibernation. No, the black bears do not urinate, defecate, eat, or do much else but sleep during that time. It's rather similar to my own behavior in jails and drug rehabs - well, the sleeping part is similar. Black bears are fighters, and they will fight cougars and wolves for a dead animal that they want to eat but did not work for or kill themselves - they are rather like bankers in that regard. Wolves however, are straight up deuces to the black bears, and have been known to kill and eat a black bear trying to sleep off the Winter while the wolves have to continue on with regular wolf business.. Sometimes when you snooze, you just lose. Black bears are also known to kill animals such as wolverines in disputes over who's meal something was. The proud, large, and beautiful nation of Canada has nearly five hundred thousand black bears to make everyone there proud - but black bears are not found throughout Canada. Alberta, Saskatchewan, and Manitoba are sans black bear, as is Prince Edward Island. Nobody truly knows how many black bears there are in the United States of America - but the best guesses are that the total black bear population in the USA is close to that of Canada, but yet is officially unknown. Yes, we Texans do have black bears. Texas black bears are famous for wearing cowboy hats, supporting the executions of minorities that never had a fair trial, and trying to eat the bulls that they were supposed to have tried to ride at the Mesquite rodeo. Welcome to Texas and pass the taters. Black bears and black bear hunting is legal in many states in United States, and in provinces in Canada. Some Native American tribes hunted black bears for not only their meat, but also their fur and their fat. Teddy Roosevelt hunted and killed black bears, and was said to have said that the meat tasted a lot like pork. Strangely enough - people who have eaten people say the same thing about people - we taste like pork, only better. At this point my intention is to bring you to the whole point of this article - other than some basic information about black bears. A criminal act occurred recently that was so pathetic, so absurd, and so idiotic that it moved me to create this article. Mass media in the United States of America exist entirely to degrade us. Mass media glamorizes wars of murder of innocent people's overseas for reasons of capitalist corporate profits. Mass media degrades and de values all of us, as the people that own and monopolize mass media simply put, regard us as no better than cattle. A "star" of mass media filth that is sold to us as "entertainment" committed a violent act against a black bear that was raised by people and was so tame that anyone could play with it without any fear to speak of. The problem was that the owner of the bear had no concept of dignity, honor, or love for his captive black bear. His black bear had gotten old and needed dental work done on it that the man did not want to pay for. He only thought of his captive black bear in terms of how much money he could make from it. What happened then was that a man named Troy Gentry paid money to the man to shoot his tamed black bear inside of a one acre enclosure so that he could pose with a dead bear and pretend to be some sort of man. I want to encourage everyone who sees this or read it to totally boycott the filth created and sold as "music" by Montgomery Gentry, the "country Music" band. Hi sassytuts, my understanding is the Eurasian brown bear....is so similar to a grizzly bear...that they are just almost the exact same species of bear. The black bear is smaller and less aggressive, but can also still grow very large and be very dangerous. Hi nice and informative article about black Bear.It has some niche habitats and syle of life that most other animals don't have. 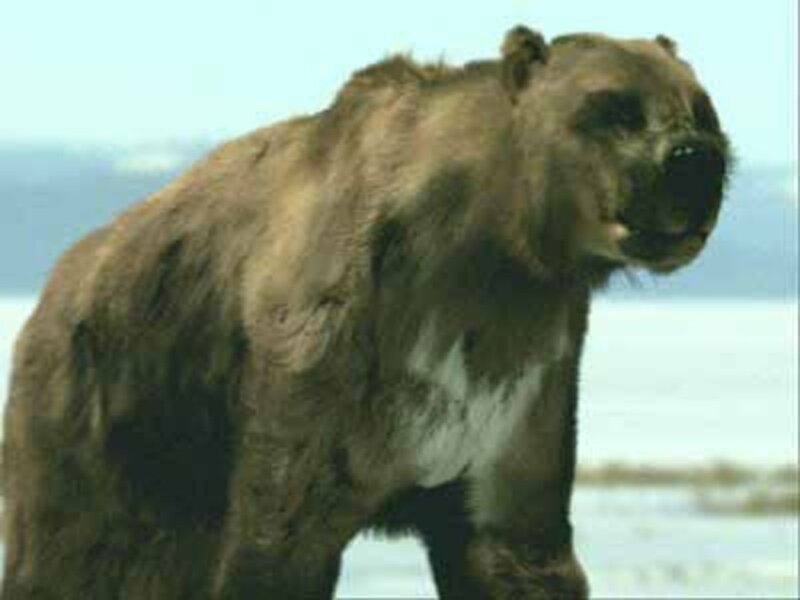 The Eurasian Brow Bear is just another species of Bear .Well I think in Asian countries it is not so popular and is extinct to some extent. Thanks for that comment Marco!!!!! I know of the Eurasian brown bear, and the Syrian brown bear, but this Italian bear I'd never heard of! Thanks for giving me a new bear to research about!!! I'm pretty interested in such things...and can only wish to someday visit beautiful Italy! 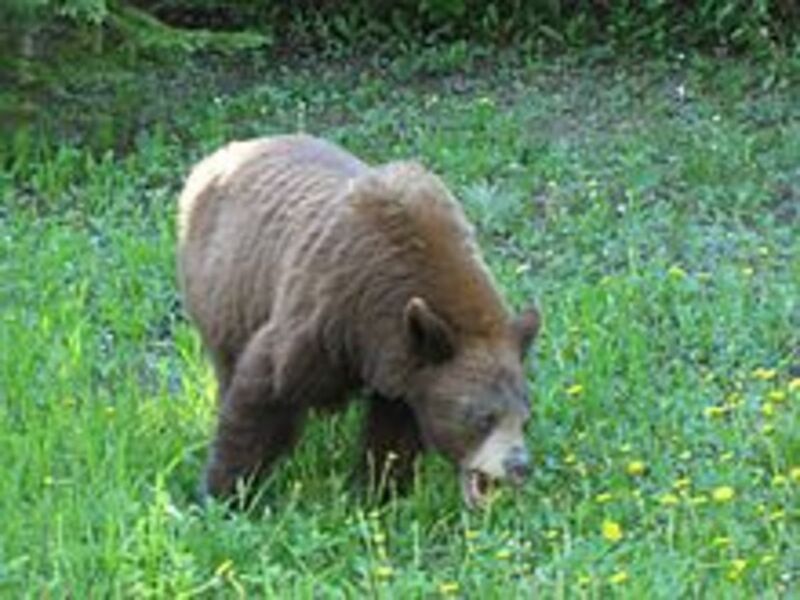 In Italy there is a specially protected species such as the "Marsicano" brown bear. 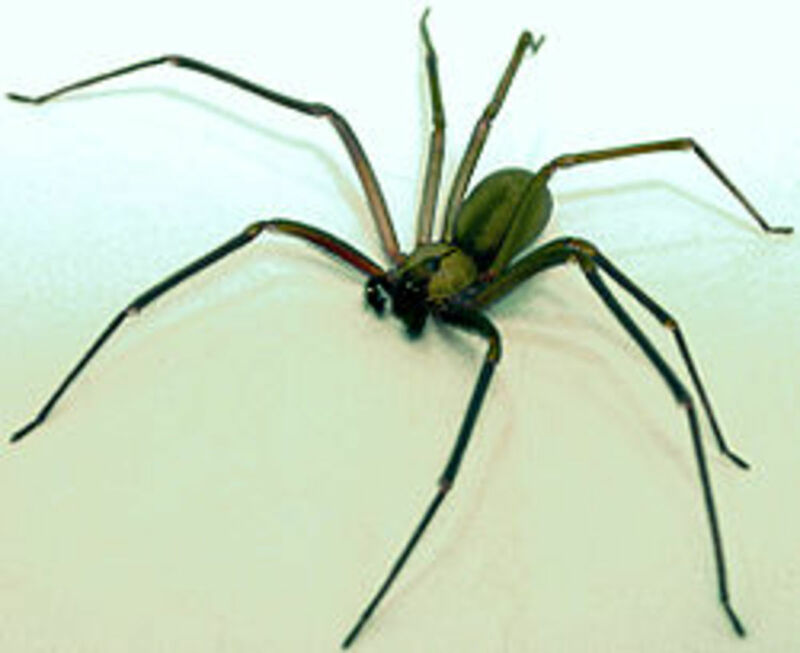 The species was once widespread throughout the area east of the Apennines from the Marche and Puglia regions, and is currently confined to a small portion of the Central Apennines, with particular reference to the National Park of Abruzzo. Unfortunately, they would live in the territory included among a number 60 and 70 esemplars. So the population has not registered growth, despite the efforts of both financial and human made in recent decades, and is always at risk of extinction, under both the number and the low reproductive rate. 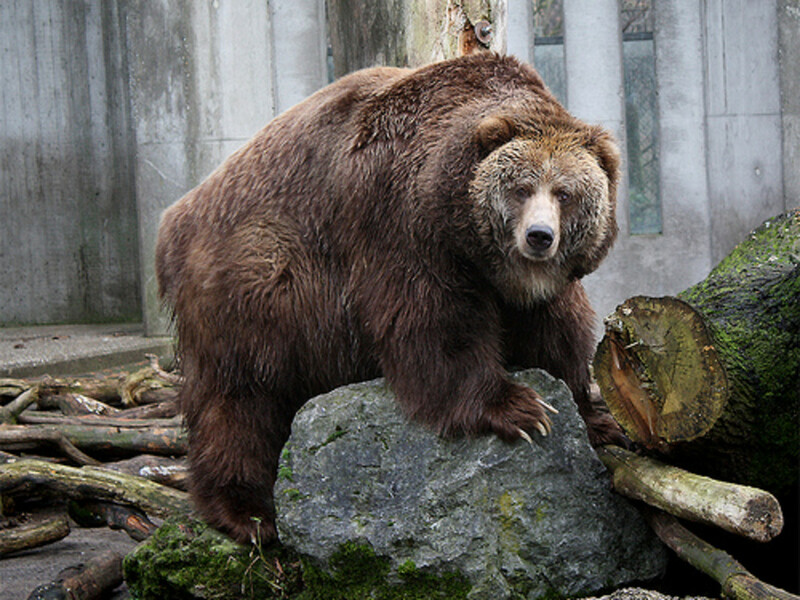 The brown bear is part of the glorious history of the Italy, and often the protagonist of the exploits of the nineteenth century especially in the Italian Risorgimento. It is a pity that nobody can give a solution to the problem. In the early mornings on the days I did have work...I'd be riding with my uncle before dawn....and we'd nearly wrecked into SEVERAL deer. The last time I heard a bear was like in 197 and nothing since. It was said back in about 2006 that someone shot and killed a momma black bear on the top of this mountain and she had 3 babies around. Nothing was said that if they left the bears or they took them to a wildlife conservation or what was done with them. I, too, haven't seen as many deer as I have this year. We had 4 walk through our yard and one of them was a young buck with the stubs about 3 inches and covered in velvet. It was the middle of summer and I wish I could have had my camera. He was in my garden furthest from my deck and he looked up at me and stared at me, then ne just walked onto the deck down there and then went into the ravine. I am glad that I was on the deck above ground and not too close to him. So far I think I have seen 12 deer come through my yard this year. They ate my garden and my neighbor's across the streets garden like it was candy. That was all in one night. Crazy! I don't know what the deal is....but here in my area I have seen more white tail deer this year than probably all the years in my life...those things are just everywhere now! We have black bears in our National Forest that we are part on. I have heard them but never seen them. Don't want to see them either. They belong here and that is good enough for me. Yes and I commented to your coyote hub a while ago. Come to find out they are everywhere up on this mountain and cats have been vanishing all over the place. With-tail Deer have also just about over populated this forest too this year. I have never seen so many and the hunting season...well that was a bust because hardly anyone could afford to hunt this year. You know what that means for next year---all my crops will be eaten up! Hey I hope you are having a wonderful Christmas or Solstice (which ever you celebrate). Well hey there, George, thanks for your absolutely stupid comment! How about morons not own animals meant to live in the wild? 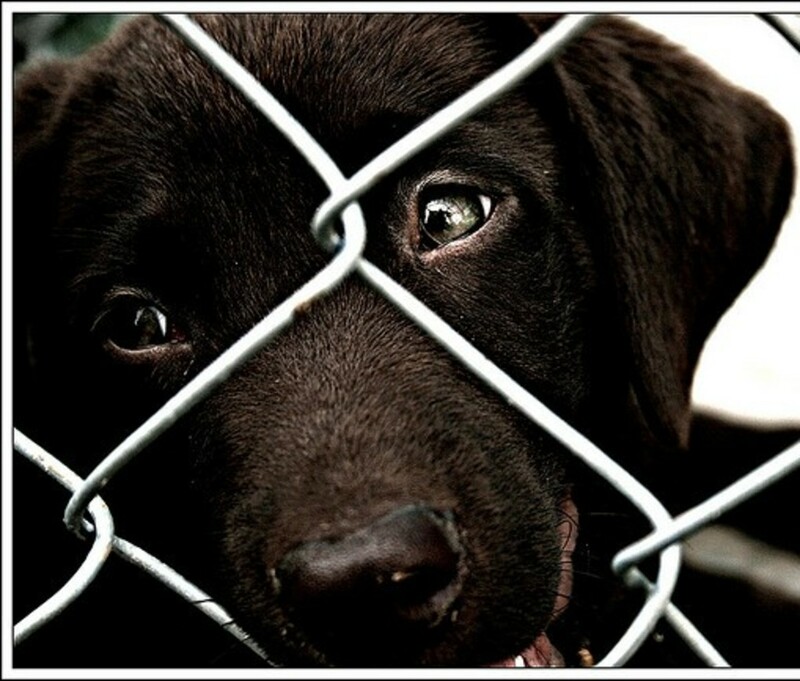 I think that full national dental care should be a right of every animal. Ginger I appreciate that very much! Hey Todd, I linked this to one of my hubs. Hope that's OK. Dug some of your other creature hubs too! Thank you very much Daisy Jae!!!!!!! I intend to make a whole bunch more of them! I love these kind of hubs with so much info and so many beautiful pictures. Its hard to figure...but I guess it depends on which of those two prime motivators is the dominant one at the moment! Eat them? Oh gosh! Well, I suppose even human cannibals mate... lol! So it's really pretty safe then - just an issue of being informed, and wise! 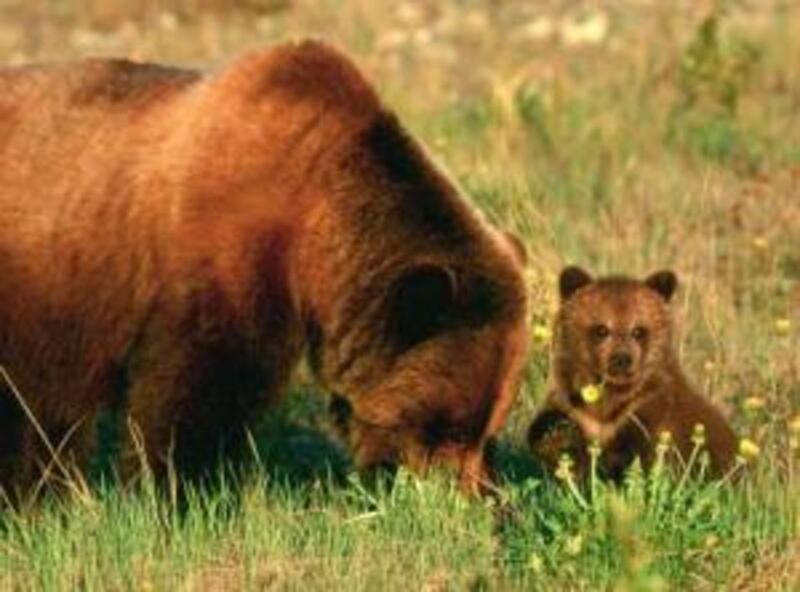 Well, the common philosophy among locals is to just leave 'em alone, though some tourists have regretted feeding the babies as they soon enough find out Mama bear is always nearby and don't take kindly to a person being close to her little ones. They usually just growl if provoked and I've not heard of anyone actually being attacked by a black bear around here, but still they're wild animals and not cuddly stuffed animals, you know? I've seen several and over the last few years they've even started coming into my parents' yard (we blame this on them being driven out of their natural territory). And my husband almost hit one with a car not too long back when it came running out on the highway unexpectedly. I think that I'd love to see them...but I'd be pretty nervous about the whole thing. I know the black bears don't often attack anyone...but it is still a pretty scary deal...to me anyway. Oh, what a lovely Hub. I just love black bears and the population is really thick here in the hills of East TN. And thanks, too, for sharing the info about Montgomery Gentry. I can't imagine what kind of jerks would advocate hunting beautiful and laid-back black bears! JKenny - Thanks! I sure felt the same way about the Troy Gentry thing - "scumbag" is a nicer way of putting it than I'd be able to do at times. 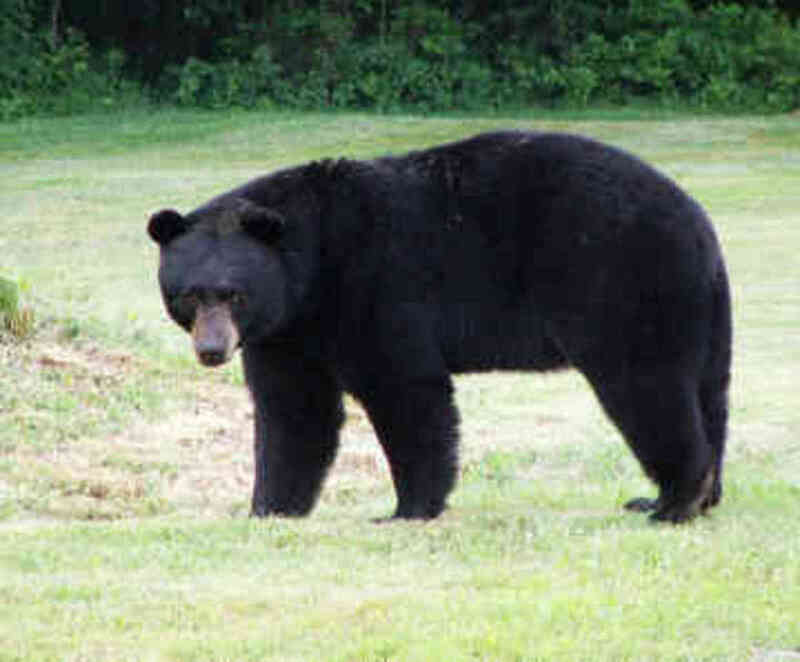 We've even got Black Bears in far East Texas - those bears are all over, luckily for us, the big brown ones aren't. A wonderful article about a Bear that often gets overshadowed by its larger and more famous cousins. That Troy Gentry story had me staring at my screen in disbelief, what a cowardly scumbag. Hi Jodi!! I believe that it was outside of Quinlan ...but I was very young the ...one time I recall having the place where it was at pointed out to me. It might have been in Terrell. My friend was telling me about the Soda Pop Bear years ago. Where was it in Texas? Yeah. I think the Blacks are tamed fairly often. I've seen and heard of tamed brown bears - but oh my! I'm really sort of fearful of anything that big. I knew a couple who were park rangers, they befriended a black bear and called him "Honeybear", she told me the bear used to take walks with them and they loved him very much. Died of old age. Yeah - definitely. Polar bears and brown bears will kill you; and sometimes for no reason at all - but seriously, if you are around a Polar bear or a brown bear momma with cubs - your life is over. You will be dead - those mother bears do not play around. Every thing is a treasure:) Really? so I have a wrong guess about the black and brown bear behavior. WOW funmontrealgirl!!!! I bet that was something! I'd really like to at some point get to explore the territory implied within your screen name! What a fantastic and informative hub. I read it start to finish and feel more intelligent about black bears for sure. I like that they prefer berries, etc. We saw a family of black bears camping once and it's quite a site. k9keystrokes - DEFINITELY!!! Right after the "bear kiss" - I got to see another sort of intimate bear moment though - and it's not exclusive to the woods either! Thank you very much htodd!!! "Todd" is a pretty awesome name! How cool that must have been to witness such an intimate bear (kiss) moment. I am glad you got to see these creatures first hand, they are powerfully majestic to say the least. Thank You Very Much K9keystrokes!!!!!!!!!!!!!!! It was weird - either one or two days after publishing this I made a totally unexpected visit to an out of town zoo - had to kill some time before I could do what I was out of town to do - and so I got two see two of them very recently. They kissed each other - yes, bears seem to kiss in the zoos sometimes! "Black Bear Cubs Are MUCH More Cute Than YOU Are - Face It, Accept It, Deal With It" Hilarious sentence Todd! Great bear information and smart advice regarding the personality and assertive nature of these Black Bears. I would not want to run into a mother bear and cubs, it would probably be the end! Mama's can be quite formidable when it comes to their young. I enjoyed reading your hub and the images are great, the baby bear is SO cute! Thank You Natural Solutions. The black bear might look dangerous - but it's the brown bears that are much more dangerous. Black bear looks dangerous not like brown bears that looks simply as a chowchow dog. Is that bear lives only on america? I believe that this one is a treasure of america having this kind of bear is a blessings. Thank You Very Very much fastfreta!!!!!!!!!!!!!!! I try to just NOT be where they are! I guess I should probably just get over it, and learn how to avoid bears. heck, I didn't even tell any of my bear stories in this article - guess I've got more bear tales to tell! KC!!!! Man you've always got some outstanding stories to tell about outdoors stuff!!!! WHEW! I'd never go bear hunting anyway - I'm scared just being in the same woods with those guys and gals. Nowadays we DO have black bears in Texas too. I'm liable to stumble up on one while just trying to catch some fish or something. Heck Yeah Sue Swan - I'm not so sure that I agree with keeping animals in zoos at all. I know that captive breeding programs are surely a wonderful thing for endangered animals - and I certainly do not blame you for watching that horrific coward of a human being posing as a "country music" singer killing a tame pet bear and pretending that he's some sort of mighty hunter or something. What a sick joke. So, so interesting, before this I never knew much about bears. I thought this statement was quite interesting, (" it should be noted that black bears are the least likely of bears to attack humans,") because I thought all bears would attack no matter what. Thanks very much for the info, although I never hope to use it. Very good info. Voted up, interesting, useful. When hunting up in Oregon a friend and I took up a hill after a black bear. He was off to the left and I was coming right up behind the bear. I had stopped to listen and heard the bear straight up ahead, maybe 30 feet. I moved up slow and as quiet as possible. Stopped to listen, heard it up ahead again. As I moved forward it occurred to me how thick the brush was we were moving through, and I saw his tracks so know I was on the same path. I could barely move without making a sound yet this bear, being a good bit bigger, and moving faster traveled all that distance without making a sound. As I came up on the second spot where I heard him, and was getting very tense, I heard him again, not ahead of me but off to the left. I decided it was time to get back to more open ground. After I got a ways down the hill I stopped again to listen. I heard directly below me quite a ways ahead. I hollered to my partner to head down and be very careful. When we got back to the road we found his track heading across the road away from us. Never again did I follow a bear into dense woods. There was a park in my hometown that had a small zoo. All I can remember is the monkey and bears. I felt sorry for them being locked up. 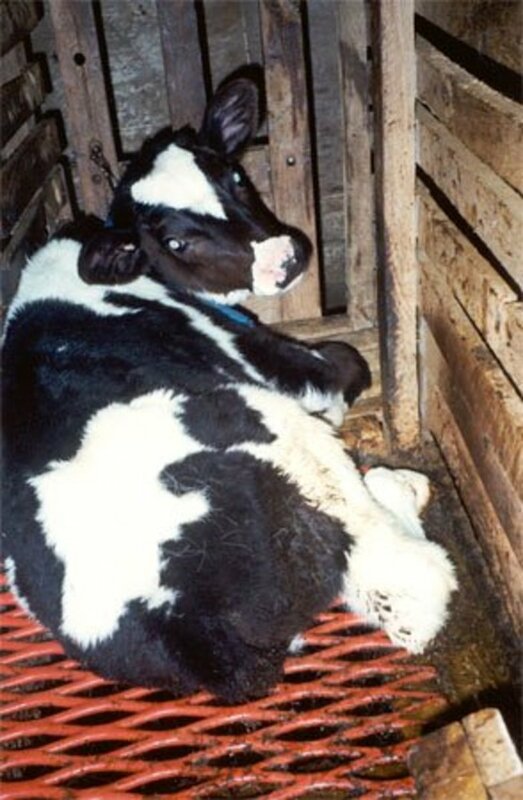 They didn't look like they were well cared for. Sorry but I can't watch the video. I am upset and angry that the a.h. hired someone to kill his tame bear because he was to cheap to pay for dental work. Making a video of it is beyond disgusting. Thank you for educating us about the black bear. Will people ever learn that we need to respect mother nature's creatures. Then again, we don't always respect each other. Hey Willie - I know this sounds wild (maybe not - it's sort of plain) - but I saw two today. I did, however, go to a Zoo today. Caldwell Zoo - Tyler, Texas. The two that I saw there were about the size that you described - maybe 500 lb for the bigger one. I wonder if being captive stunts their growth? - or if perhaps, it has to do with how many acres or. . .the size of the bear enclosure? 1100 pounds for a black bear? That is amazing! I wonder if it is mounted? The biggest one I've ever seen was around 350 or maybe 400 and most would consider that a fair sized bruin. Very interesting read concerning the bears--and very nicely written. Sad tale about the singer killing the black bear who lived in the acre enclosure! If only everyone would learn to respect others and to be kind! Definitely Chris! If you watch that vid at the bottom about that Troy Gentry fellow killing the tame bear - you'll certainly experience some anger. Hey Flora - that's definitely the case with black bears - I'm afraid that the brown bears are MUCH more aggressive though. 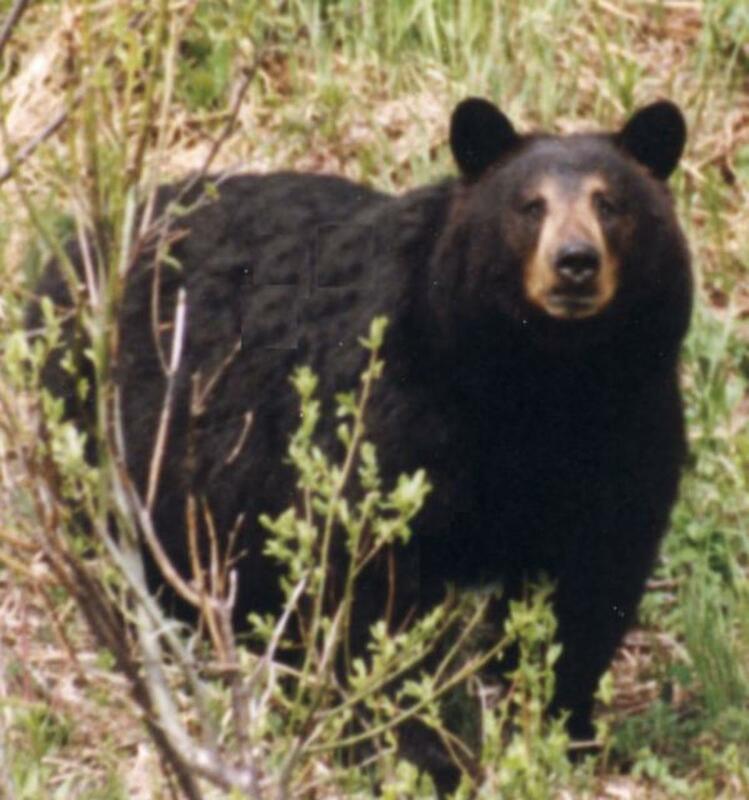 But of course I've never seen a bear in the wild - but we DO have wild black bears in Texas, and I'd not be surprised if there were some around close enough to come onto our property - as there is a huge amount of wooded creek bottom land nearby. That really was interesting Wesman, and sad as well. I will watch your videos in a little while. I need to get some breakfast in to me before I let my blood boil. I have a feeling these videos are going to have that effect. I've never come across a black bear in person although I live in B.C. I think people are stupid about wildlife and don't understand that the bears will leave you alone unles she is female and your are near her cubs. But no, people don't consider that. I'm actually sort of terrified of bears. I'd REALLY like to get to stay in Alaska some so as to absorb the scenery, wildlife, and unique culture up there. I'm afraid that if I saw a bear in the wild though - I'd die of fright! yes - I can imagine. I saw a video where a cougar was walking through downtown El Paso, looking for something to drink! Very interesting esp. 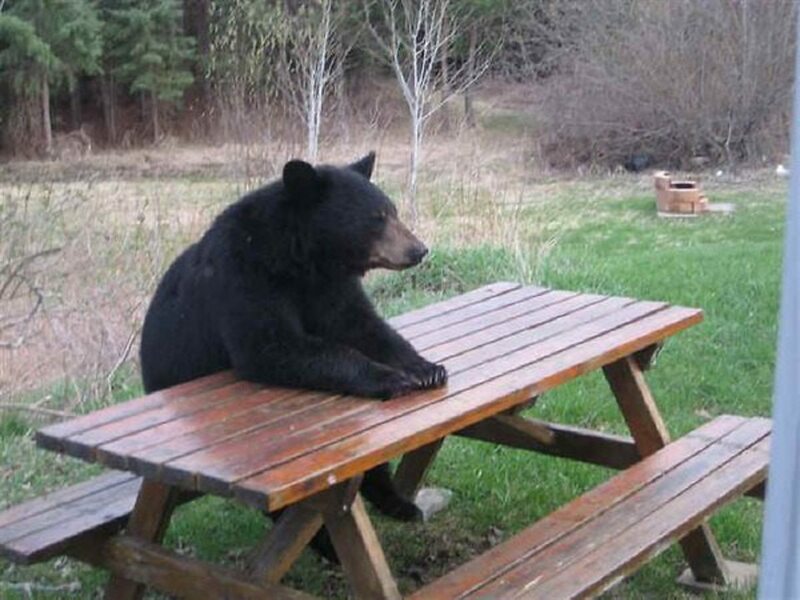 since in NM the bears are coming into towns and suburbs looking for food during this drought. The town or Ruidoso is trying to help them. Love the black bear...Such a strong and wise creature. We had one run across the street in front of our van when I was 5, and I was sitting in my grandmother's lap yelling, "CLOSE THE WINDOW. THE BEARS GONNA EAT US!" LOL. Voted up and awesome. There used to be one at an old service station somewhere not too far from here, and the bear would drink soda pop - of course he was known as "The Soda Pop Bear." I'm not real fond of folks having pet bears though.